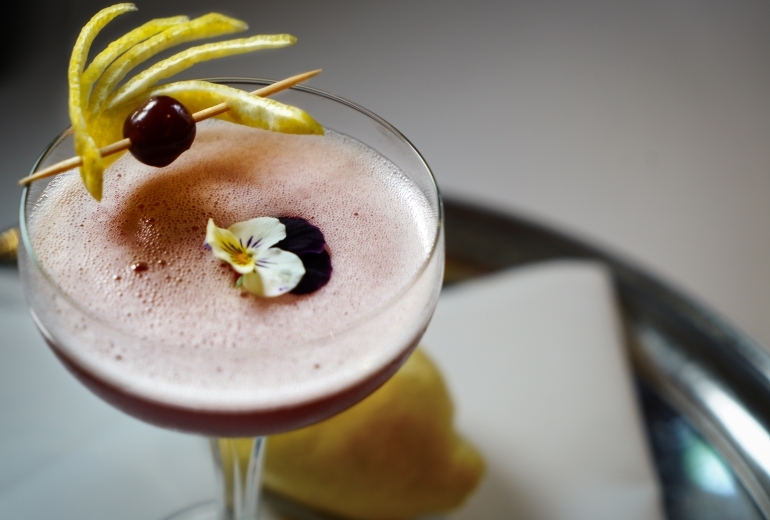 Treat someone to a fine dining experience at The Roseate Reading. 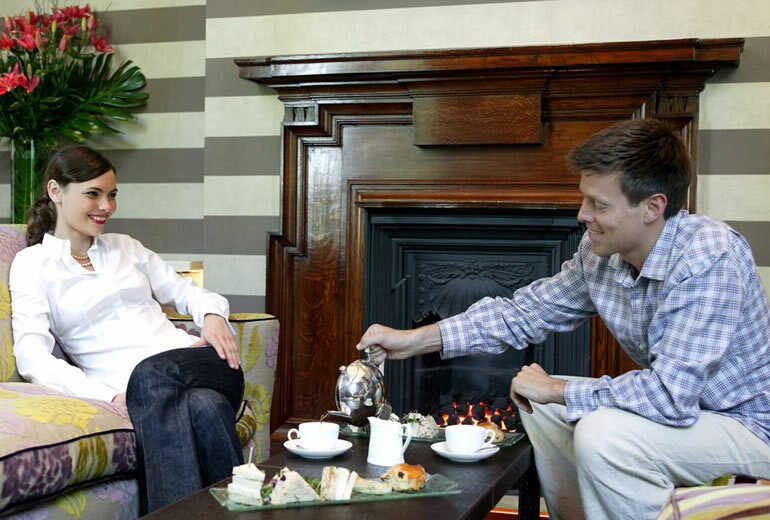 Treat someone to a luxury Afternoon Tea gift voucher at The Roseate Reading. 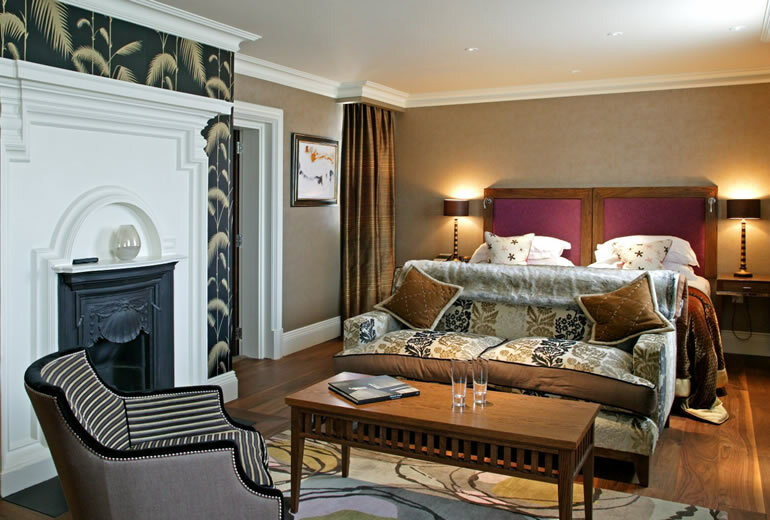 Treat someone to an luxury overnight stay at The Roseate Reading.